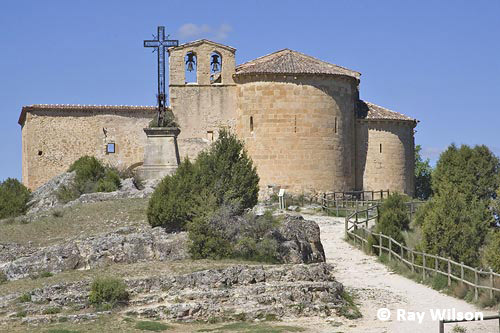 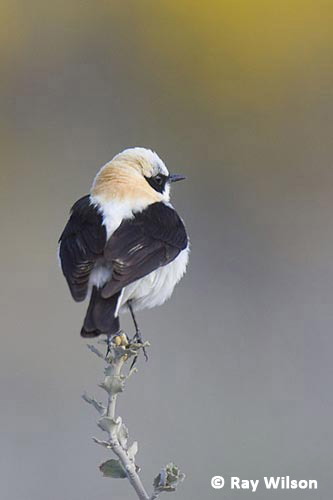 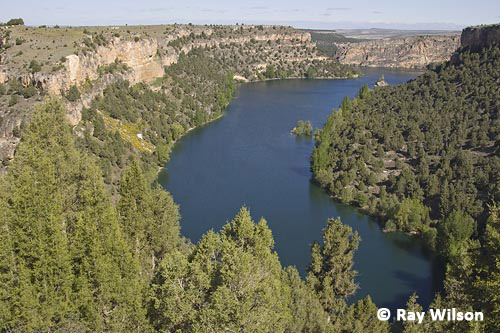 Extremadura, located in central Spain, is a popular destination for birders wanting to see many of the Iberian peninsula's speciality birds, such as Spanish Imperial Eagle, Great Bustard and Azure-winged Magpie. 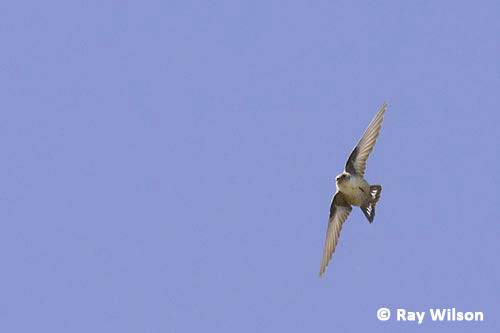 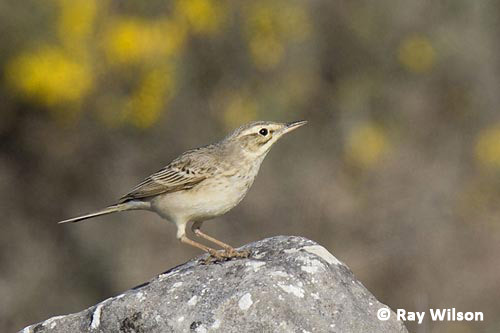 The following pages give a taste of many of the species you are likely to encounter on a spring trip. 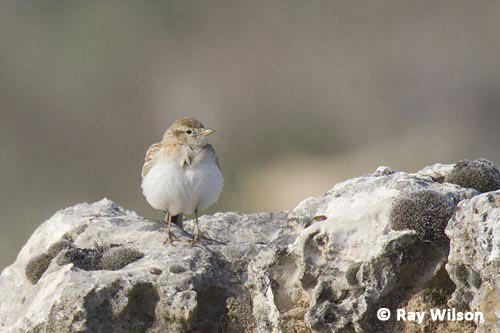 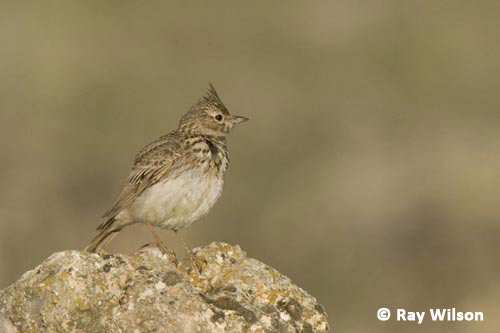 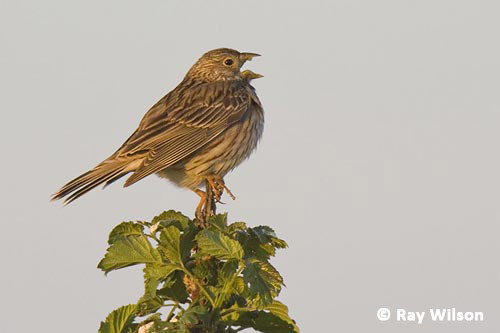 Crested and Thekla Larks are extremely difficult to identify. 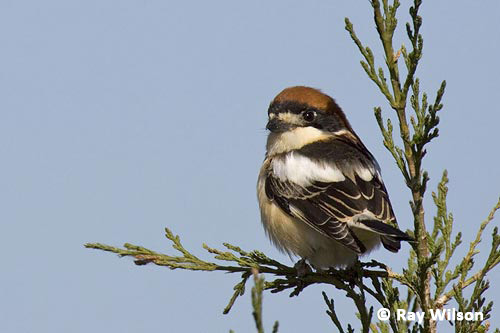 There is a large degree of variation in plumage between individuals creating a high degree of overlap in their identification features. 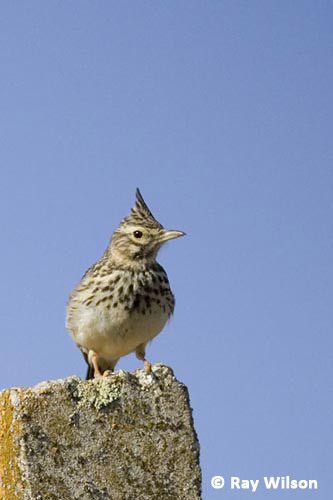 However, the individuals shown above can be identified on the basis of their bill shape: Thekla has a relatively short bill with a convex lower mandible, giving it an overall 'cuter' facial expression; whereas Crested Larks have a longer bill with a straight edge to their lower mandible. 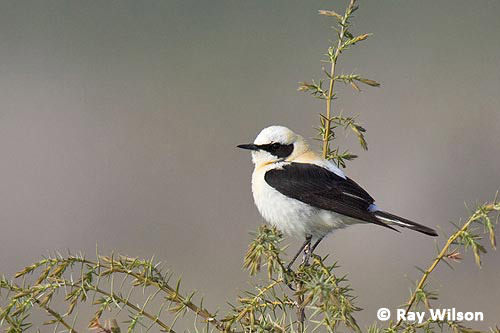 ...and there were also a few Black-eared Wheatears knocking about too. 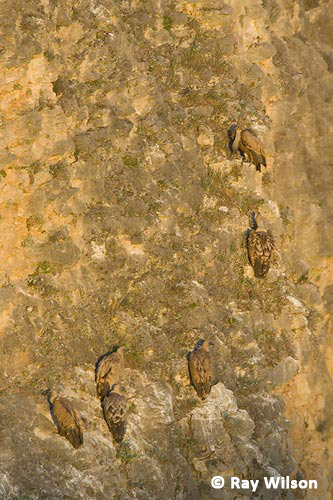 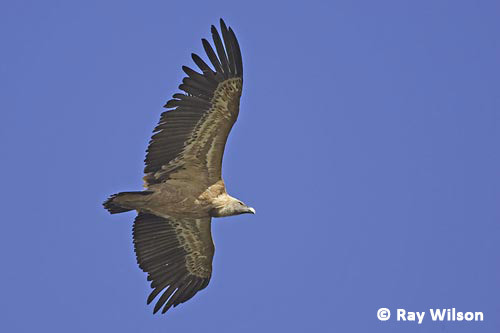 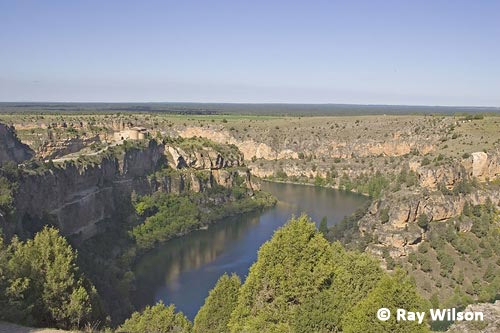 The canyon walls are home to a breeding colony of Eurasian Griffon Vultures. 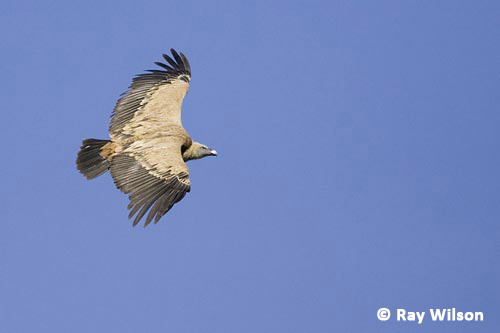 ...or quite often below you. 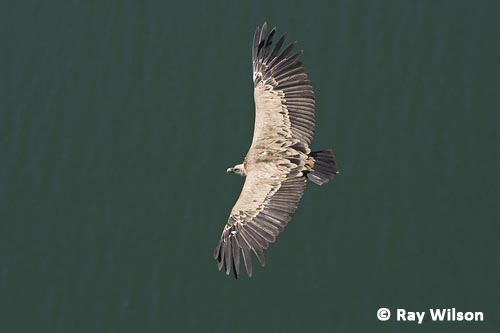 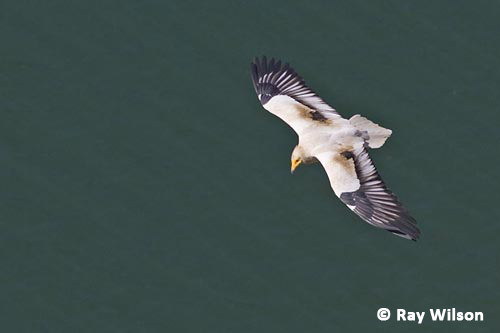 There were also a couple of Egyptian Vultures flying up and down the river at quite low altitude. 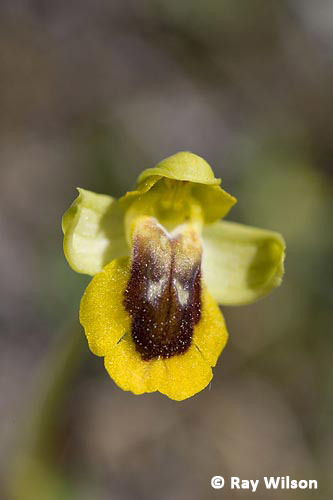 There was also some interesting flora, including several of these gorgeous Yellow Bee Orchids.